Springs Dance Company is coming to Cambridge. 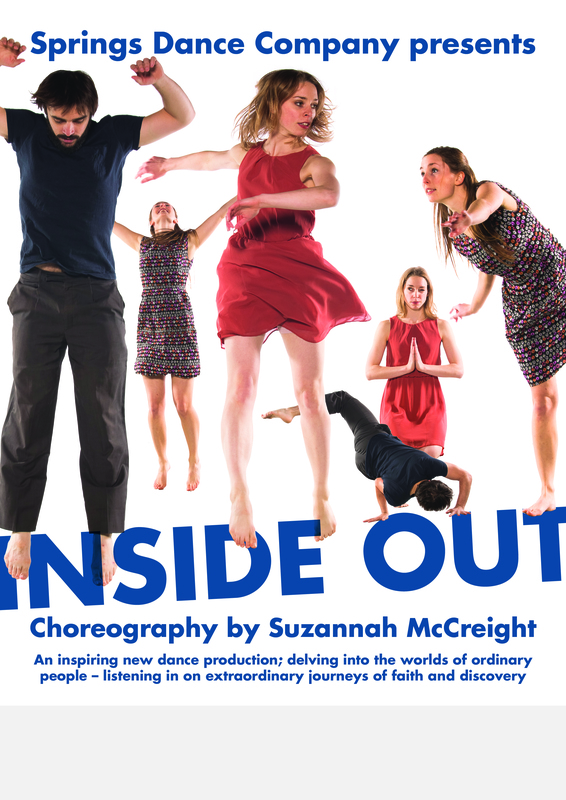 Hosted by City Church Cambridge, Springs Dance Company will be presenting Inside Out as a community social provided as a gift by the church for the community. Saturday, 11 July at 18:30, FREE to the public! Come see the personal recorded interviews with real people–turned into dance–as they share their experiences with God, faith, and Christianity, and look at it all from the inside out! Infusion Physical Theatre is offering summer dance classes for adults and teens! Please RSVP to Dan Cossette at infusiontheatre@gmail.com as spaces are limited. 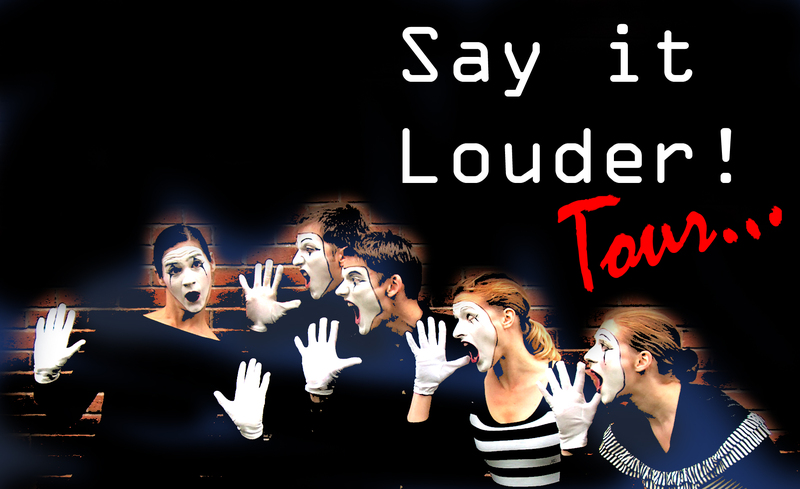 Mime Performances: Say It Louder! AND… 4-6 September, hold onto your mime hats, as Infusion Physical Theatre joins forces with two artists in our network to Say It Louder! Job Van Der Wal of Mighty Impulse Theatre, and Rachel Smart of Innovo UK join Infusion for a weekend of exciting performances. Watch this space for more info!